George and Donna Gaglini are the principals of The Clock Gallery. Donna handles inquiries, scheduling, accounting and the many details that keep a clock company functioning. She has a wealth of clock knowledge and is pleased to help clients with technical hints and advice and references if necessary. George is a graduate of the National Association of Watch and Clock Collectors (NAWCC) School of Horology Field Suitcase Curriculum and a founding Board member of the NAWCC Ventura and Santa Barbara County Chapter 190 Clock Club. A clock collector for over 40 years, he is trained to repair or restore all brands of clocks from simple American kitchen clocks to sophisticated French, German, and Swiss floor, wall, and mantel clocks. 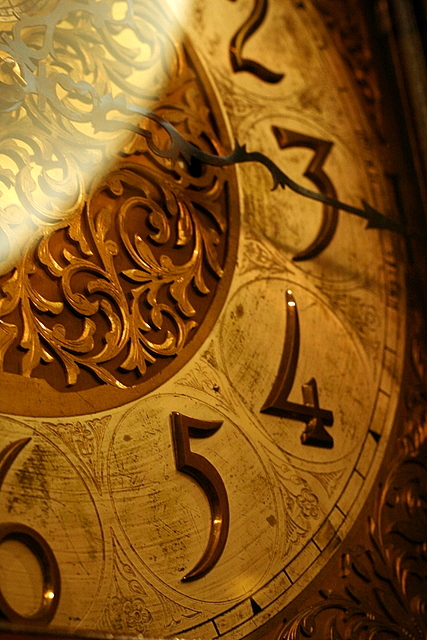 In 2005 George and Donna purchased The Clock Gallery and in the years since, have more than doubled the number of clients; from 800 to over 2000. This body of work has required best business procedures, skill, and dedication.